What a great start to our 20th year in business celebrations. 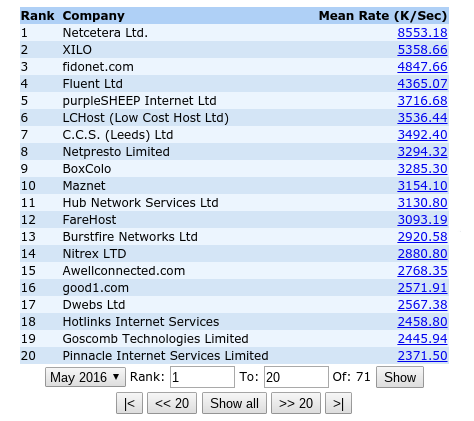 Not only have we been shortlisted within the Datacentre category for this year’s EGR awards but we are also at the #1 spot again, that makes it 5 months in a row for 2016 with Webperf, providing excellent reliability and super fast hosting to clients not just in the UK but right across the globe. 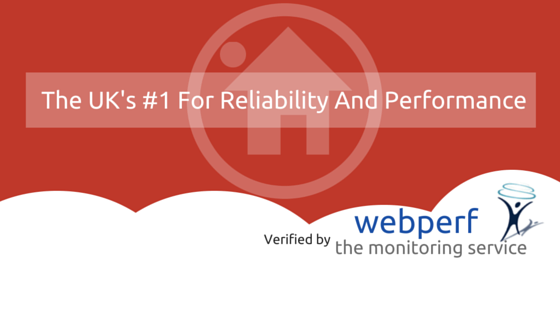 Webperf has been the UK’s only independent performance benchmark since 1998, undertaking testing on any willing ISP provider for reliability and performance. Unlike some ISP’s, Netcetera is open to independent auditing, it is something that we are very proud of, as it allows our existing and potential clients the opportunity to make informed choices when it comes to meeting their hosting requirements. 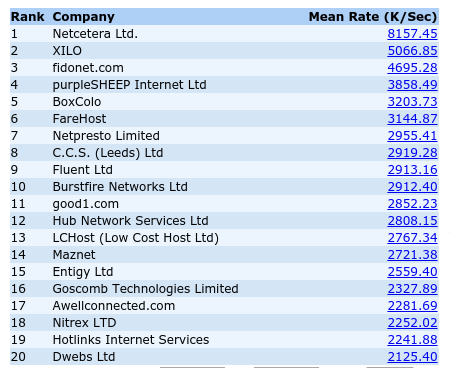 Not only are we a super fast reliable ISP but we are also super energy efficient and green. With an ever increasing amount of businesses now looking at ways to improve their online image we feel there is no better place to start than with reliable fast hosting that doesn’t harm the planet. Don’t just take our word for it. Try it out for yourself right now with one of our FREE hosting trials. We’re sure you’ll love being with the UK’s #1 for performance and reliability. To speak to one of our Sales Consultants about what our services can do for you, or for any other queries, please call 0800 808 5450. We are pleased to say as we continue with our 20th year in business celebrations that we haven’t sat back on our laurels and our hard work and continued investment in new technology and environment friendly hosting has yet again been recognised by external monitoring.